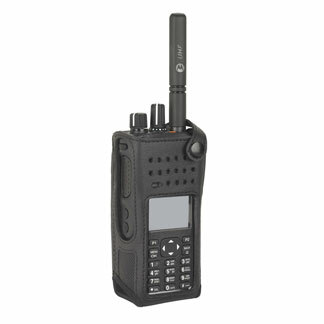 This flexible whip antenna has a one-piece finish, steel core, and spiral wound conductor for opt.. 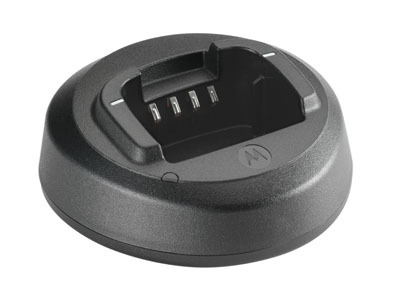 This product is a Tri-Chemistry Single Unit Charger Base. .. 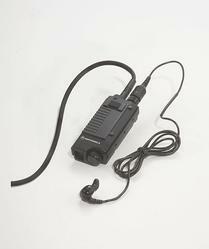 Allows drop-in charging for up to six radios and/or batteries from a single outlet. Also provides.. 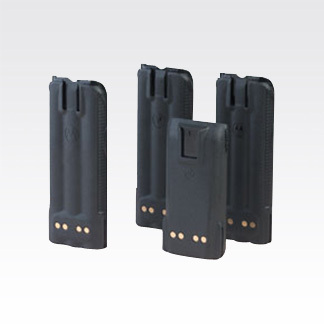 This product is a base pedestal for the A1510 Call Box. 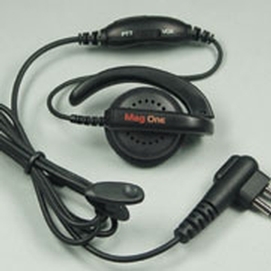 ..
Mag One earpieces are small, comfortable and enable users to discreetly send and receive messages.. 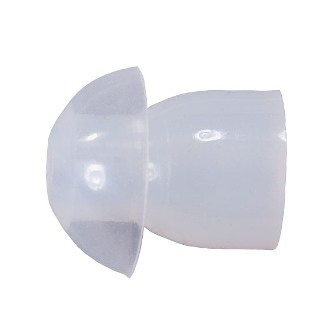 Pack of 50 replacement standard clear rubber ear tips. ..